Southwest-inspired steakhouse/bistro with a modern, upscale and yet casual feel. Albertson’s grocery mission is to create a shopping experience that pleases our customers; a workplace that creates opportunities and a great working environment for our associates; and a business that achieves financial success. Altitudes Bar and Grill is your locally owned and operated hang out with great ambiance, unforgettable food and a terrific staff that makes you want to come back time and time again. And you will once you’ve tried our signature burgers and salads, homemade soups and chili. 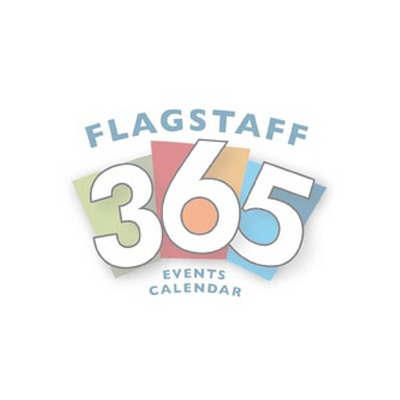 Plan to join us for freshly squeezed drinks and live music on the patio in the warmer months, where you’ll see all your friends while enjoying the amazing view of the San Francisco Peaks and the train as it passes through Flagstaff’s downtown region (don’t forget to order one of our famous train shots!). Check us out and bring your friends, you’ll be glad you did. Located in downtown Flagstaff, Altitudes, est. 2003, is your local hang out! Open daily at 11:00 for lunch and dinner, you'll find your friends at Altitudes enjoying live music, great food and drink with daily specials. Hope to see you here! American Legion in Flagstaff, AZ is a private company categorized under Veterans’ and Military Organizations. 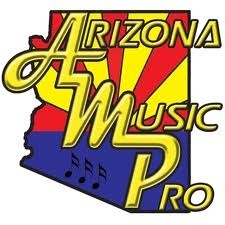 Our records show it was established in 1919 and incorporated in Arizona. Register for free to see additional information such as annual revenue and employment figures. AngMar Medical Holdings, Inc. is a privately run family company that operates a network of multiple agencies with locations in eight states, including Arizona, Colorado, Florida, Iowa, Kansas, Nebraska, Oklahoma and Texas. The companies that serve patients under the AngMar umbrella include: Angels Care Home Health, Angels Above Us, Angel Care Health Services, Family Care of Texas, Crown Health Services and Specialty Nurses Home Health. Headquartered in Mansfield, Texas, AngMar began modestly at the kitchen table of company founders, Mark and Angela Eddins, who recognized a need in the community for exemplary health care for seniors who had limited mobility or transportation. Since 2000, AngMar’s team of health care professionals has served more than 88,000 patients. Those numbers continue to grow, fueled by the specialized patient-centered care that the company provides and its commitment to excellence in serving its local communities. Ardrey Auditorium is a 1,491 capacity performing arts auditorium located on the Northern Arizona University campus. Ardrey Auditorium is managed by the College of Arts and Letters, Northern Arizona University. The auditorium has served as a venue for every performance imaginable – touring shows, major dance companies, opera, orchestras, pop music and contemporary performances. The College of Arts and Letters also sponsors all of the School of Music events. The Handmade Gallery presents works by local artists from around the Flagstaff area. Music instrument and equipment store. There is also a listening lounge for small performance events and workshops. The state’s terrain goes far beyond arid desert, and there’s no better proof than the Arizona Snowbowl. The chairlifts at this ski area near Flagstaff soar 11,500 feet into the San Francisco Peaks and provide access to 32 powder-dusted trails in wintertime. In summer, visitors can hike, play disc golf or ride the chairlift to the summit for a panorama that includes views of the Grand Canyon 70 miles in the distance. Ashurst Hall is an historic recital stage/banquet hall with seating for 200 (recitals) and 300 (banquets) patrons. Facilities include PA sound system, two concert grand pianos, large screen projector and retractable screen. 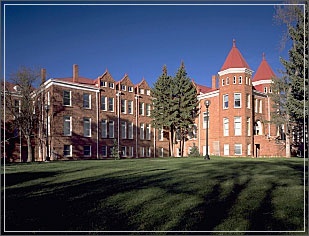 It is one of Northern Arizona University's two main performance halls, along with Ardrey Auditorium. 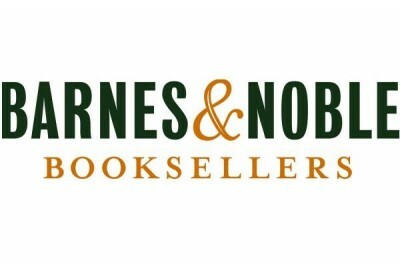 The B&N Marketplace offers millions of new and used items from a network of trusted Sellers, often at discounted prices — all with the security and guarantee of BN.com. Our special collection of Rare & Collectible Books features unique finds such as signed and first editions and out of print books. The Unitarian Universalist Fellowship of Flagstaff (UUFF) is a member of the Unitarian Universalist Association a worldwide liberal religious movement with roots going back several centuries. The essence of this movement is to encourage the development of personal theology combined with social activism to work for the better. Bearizona is a North American wildlife park that allows visitors to drive into the wilderness and witness herd and pack life from the safety and comfort of a private vehicle. Bearizona is an adventure! Bearizona’s Mission is to promote conservation through memorable and educational encounters with North American wildlife in a natural environment. The Bearizona Wildlife Park is a vehicle for connecting visitors to wildlife and the land in which they inhabit, while using best practices for economic, environmental and social sustainability. Beaver Street is Northern Arizona’s premier fine arts gallery, with scheduled exhibitions year-round. Beaver Street Gallery (BSG) represents artists from both the US and abroad, and in addition, BSG’s own collection includes work by some of the best, and best-known, contemporary artists from around the world, including Rudy Autio, Christo and Jean Claude, Jun Kaneko, Paul Soldner, Peter Voulkos, Andy Warhol, and Betty Woodman, among others.